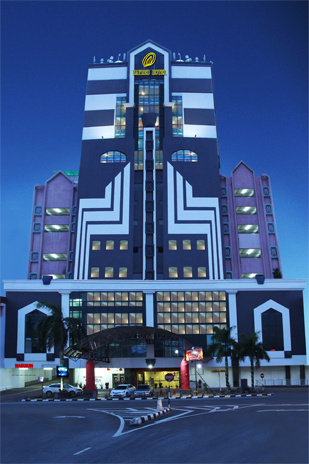 Mayres Hotel is the only Buiness Class Hotel in the Kota Tinggi. It is convenient situated to the bustling city of Johor Bahru and Goverment offices. Conveniently connect to South-North Express and Pasir Gudang Highway.